Enjoy the pleasure of eating a good ham. 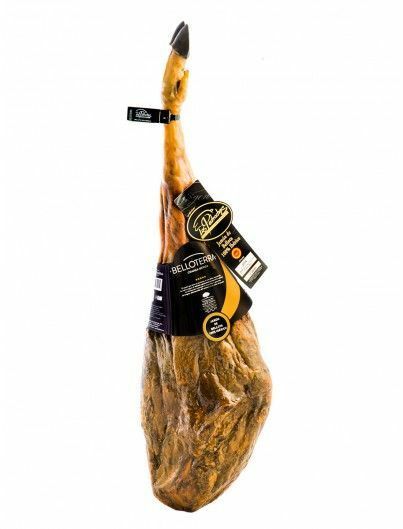 Iberian Ham, one of the best Spanish products. 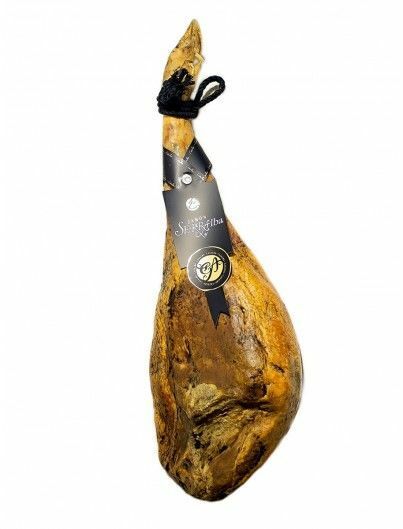 In our online shop, we offer you Iberian Bellota hams of the highest quality with and without Designation of Origin, made in a traditional way, with thoroughly selected pieces of acorn-fed pigs. 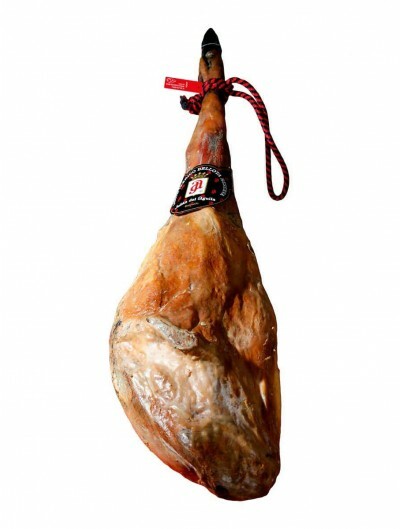 You can also buy Iberian shoulder and Serrano ham cured in natural dryers.